Most couples are surprised to find out that for a Prenup to be enforceable, it has to be an engaged process over a period of time. A Prenup is not just a document. And, the less prepared you are for that process, generally, the more it will cost. 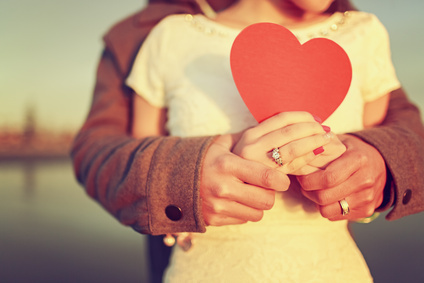 By taking the Prenups with Heart Course, you can save time, money and heartache - and you can even have fun! We have distilled the most essential information and useful skills from years of live couples workshops into bite-sized videos and activities which you can watch from the comfort of your own home at your own pace. More than 5 hours of Prenup Prep and Relationship Strengthening Videos! Yes, I want to save on my prenup! Our free intro course will show you how to save time, money and heartache...and so much more. ​Watch our wedding prep puppet show!